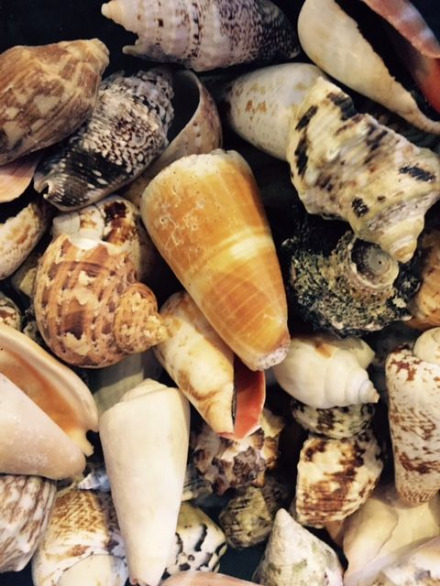 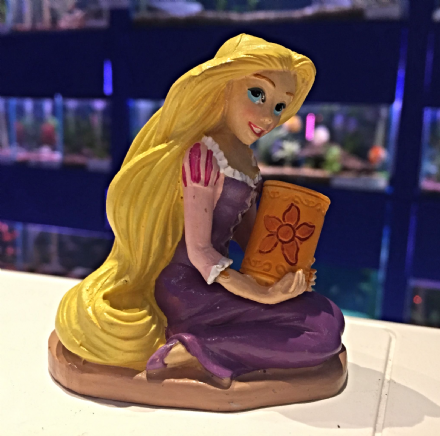 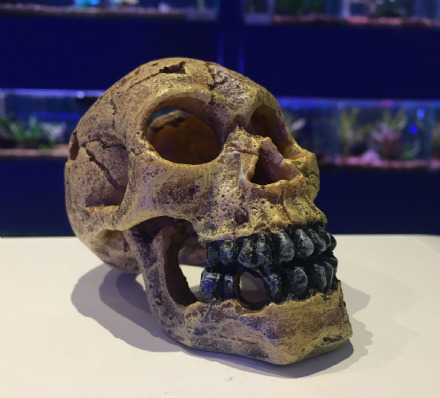 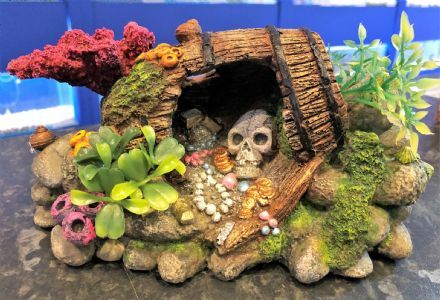 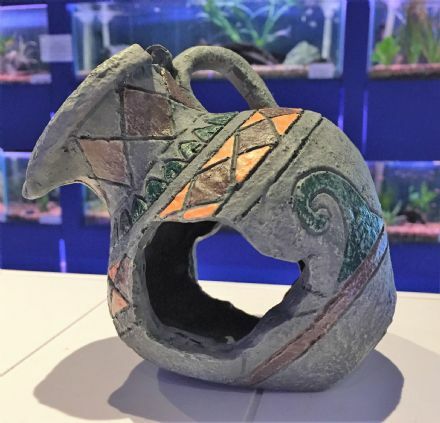 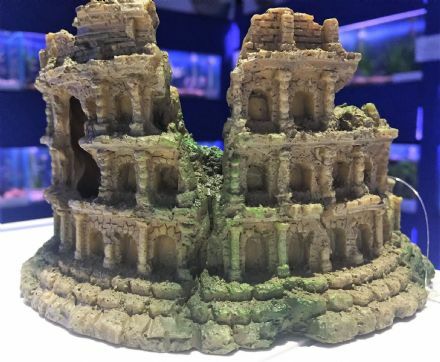 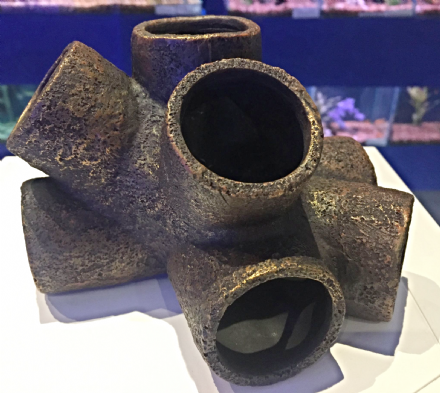 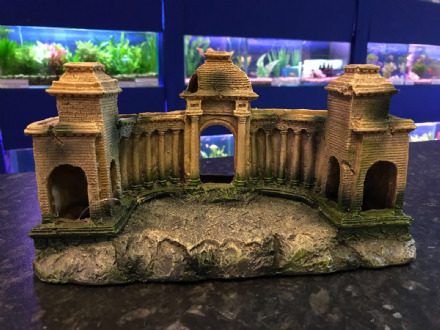 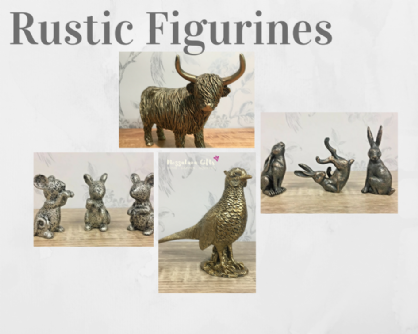 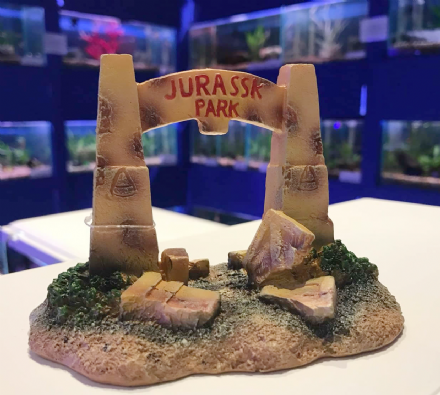 From Grecian ruins, Pirate ships, princess castles to spooky caves, plane wrecks and hideaways, if your looking for the perfect aquarium ornament, our huge range may just have what your looking for. 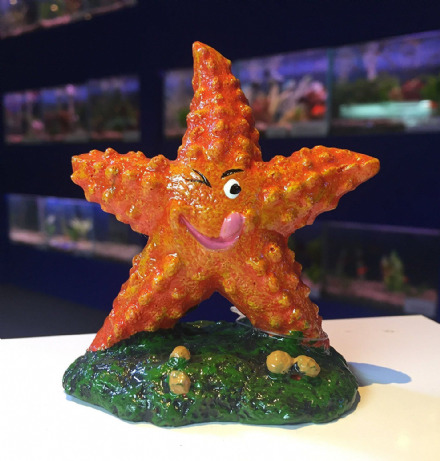 Our very popular colourful coral ornaments continue to evolve allowing you to create your very own coral reef! 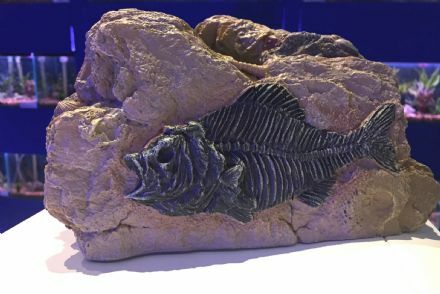 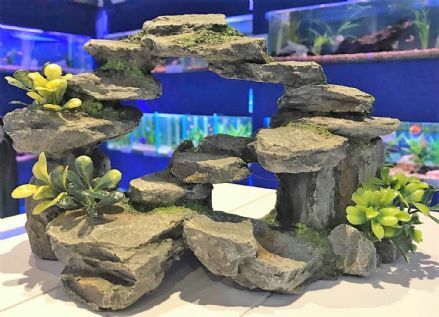 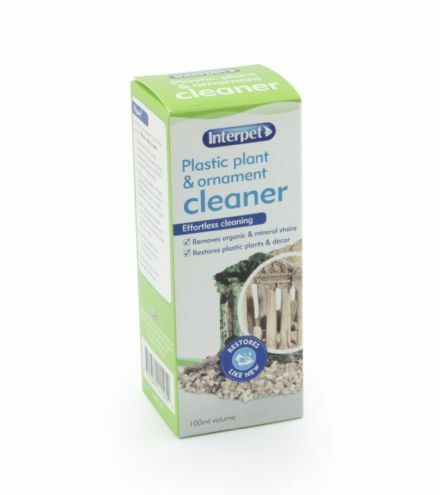 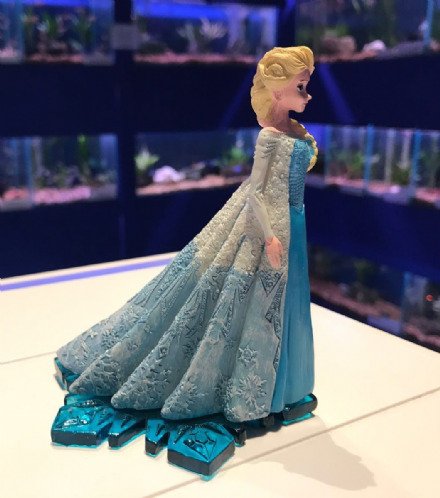 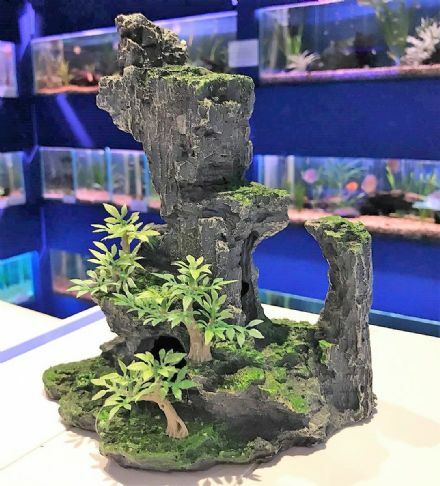 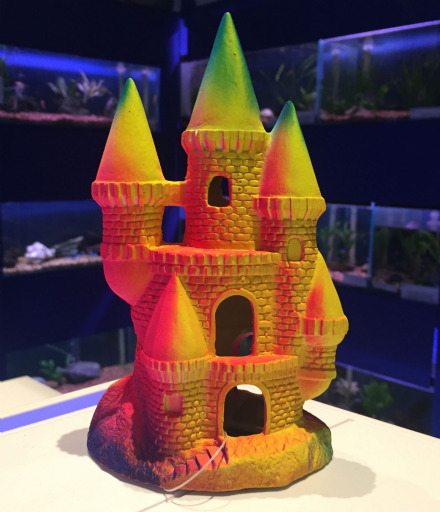 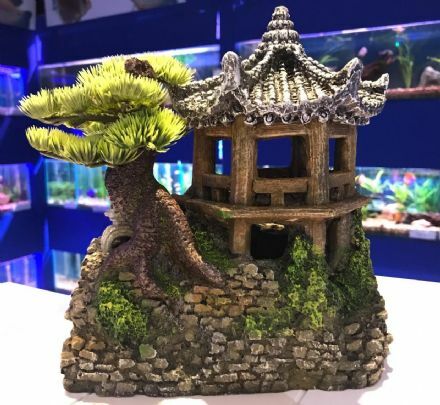 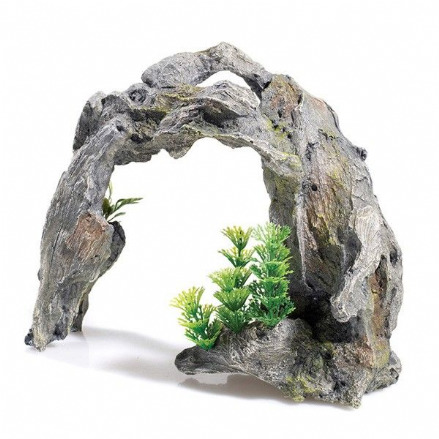 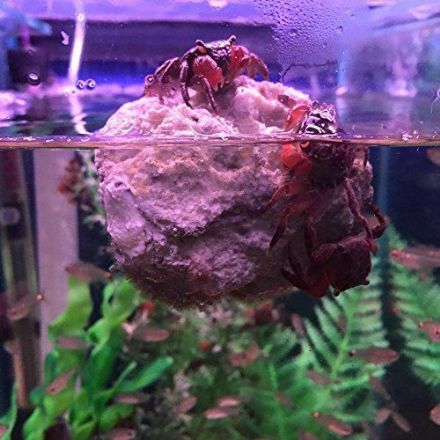 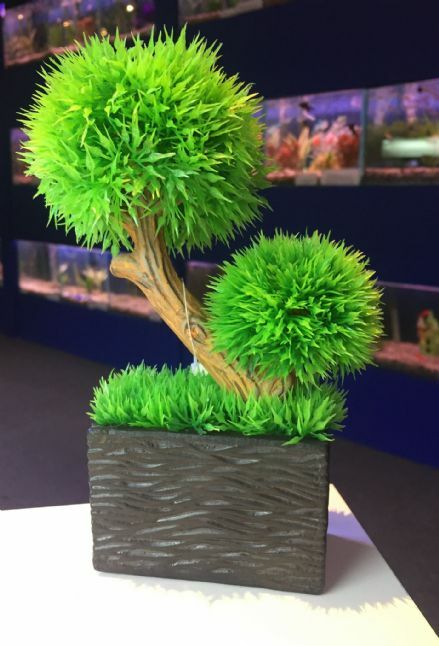 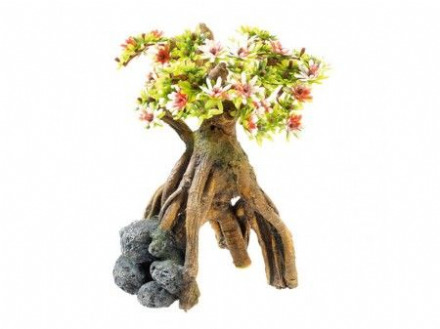 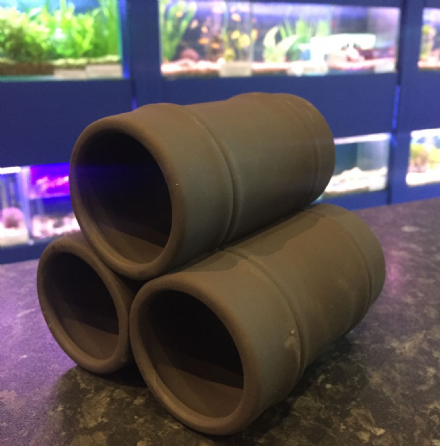 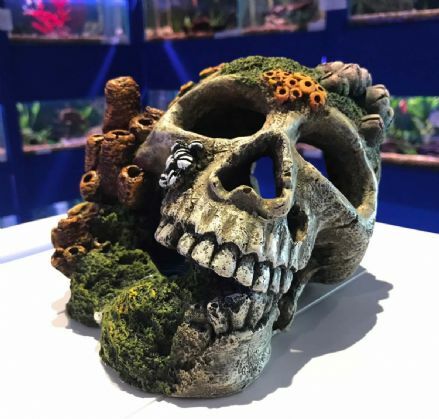 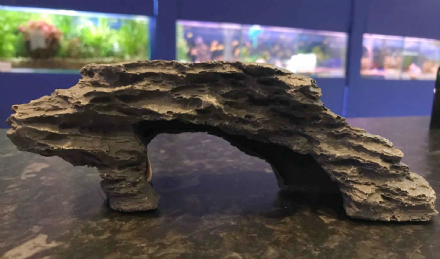 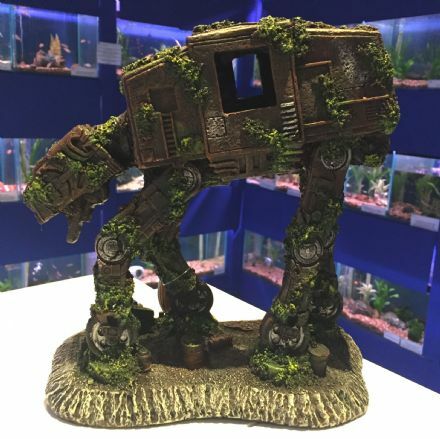 If shipwrecks, colourful castles or quirky decorations is not your thing, then our more traditional aquarium ornaments may be more to your liking, with a large range of plastic and silk plants, gravel, cobbles and classic wood decorations available to help create an underwater paradise for your fish.